One of the most important decisions you will have to make when receiving a new restoration is the material you would like to use. Although the position of your affected tooth and your unique needs will help your dentist recommend the appropriate material, many times the decision comes down to a matter of preference: zirconia vs. porcelain restorations. Both materials offer impressive, lifelike results and can be used to craft custom dental crowns, bridges, or dentures. Drs. Clifford Degel and Carmen Every-Degel offer both options at their dental practice in Queens, NY. However, we have found that zirconia restorations made with Prettau® Zirconia offer unparalleled strength, durability, and aesthetics. During your consultation, we can explain the differences between the two materials to help you feel confident about your decision. Inlays and Onlays: A step between dental fillings and crowns, these restorations replace decayed or damaged parts of the molars' biting surfaces. Dental Crowns: A crown can be used to repair and protect a damaged tooth, or when paired with an implant, to replace a single missing tooth. Dental Bridges: A dental bridge is used to replace multiple, consecutive missing teeth. Dentures: Full dentures are designed to replace all of the teeth in the upper or lower arch. Partial dentures can replace just a few missing teeth at a time. At Astoria Dental Group, we prefer zirconia dental restorations over those made of any other material, including porcelain, because they have shown unmatched strength, durability, longevity, cosmetics, and patient comfort. While porcelain crowns usually need replacement after a few years, zirconia crowns have shown a 99 percent survival rate after five years. Zirconia restorations have an extremely high flexural and tensile strength. When put through rigorous laboratory testing, zirconia restorations had a 200 percent higher bending strength than porcelain products. This means that Prettau® Zirconia can better withstand the normal wear and tear on teeth from chewing, biting, and speaking. If you are receiving a restoration on your back molars or if you grind your teeth, a zirconia restoration may consequently be a better choice. Because of their enhanced durability and strength, zirconia restorations generally last longer than porcelain. While porcelain crowns usually need replacement after a few years, zirconia crowns have shown a 99 percent survival rate after five years. Both porcelain and zirconia are custom-made to look very natural. However, zirconia is multicolored and highly translucent. 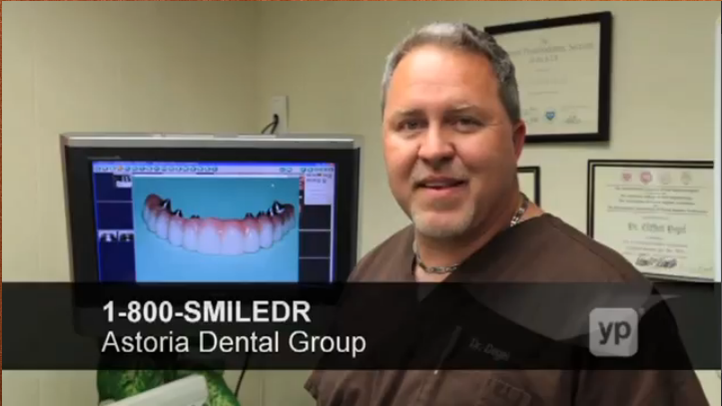 During fabrication, our technicians use custom coloring techniques for seamless integration into your smile. The optimized microstructure of the zirconia produces greater translucency, so the restorations reflect light in the same manner as natural teeth. Due to the non-abrasive nature of the material, zirconia restorations offer a superior level of comfort. The restorations have a smooth exterior, which prevents abrasion to surrounding teeth and gum tissue. In contrast, porcelain restorations may cause damage to the surrounding teeth and soft tissues as a result of the friction that occurs when talking or chewing. If you are still unsure about which type of restoration is right for you, our doctors will be happy to evaluate your case and discuss the differences during your consultation. As providers of Prettau Zirconia, we have found that it offers impressive, unparalleled benefits for virtually all benefits. To learn more about your restorative options, send us an online message or call (718) 278-1123.